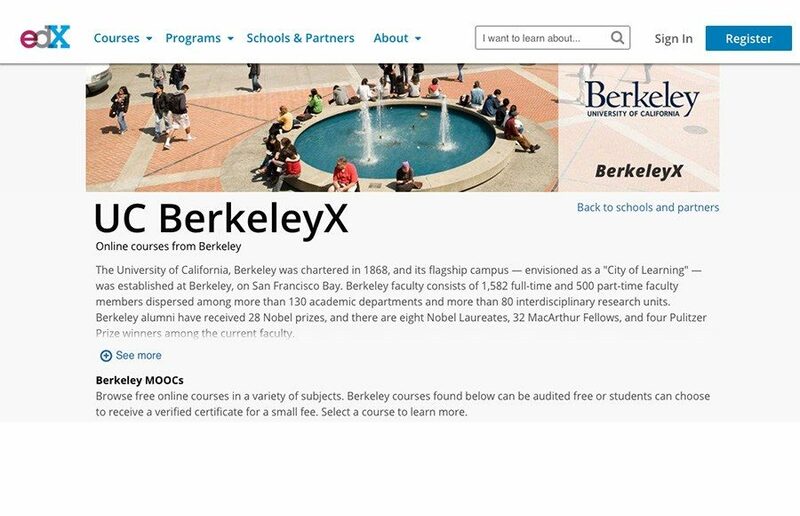 UC Berkeley announced Wednesday that it would restrict public access to existing educational content after a Department of Justice (DOJ) investigation concluded that many of the video captions did not meet standards of the Americans with Disabilities Act. Campus will instead invest in developing new online content with necessary accessibility features, according to campus spokesperson Roqua Montez. Montez said that because of limited viewership of more than 20,000 course capture videos and a projected cost of at least $1 million for captioning, campus decided not to revamp the videos deemed inaccessible. After viewers unaffiliated with UC Berkeley made a complaint in 2014, the DOJ released a report in August detailing accessibility issues with campus’s educational content. A majority of the YouTube videos were captioned using YouTube’s speech recognition technology rather than being manually captioned. As a result, video content was incorrectly communicated to viewers. Bill Lee, an attorney representing the complainants, said the National Association for the Deaf expressed concerns that the campus was not paying enough attention to the complaints and requested that the issue be taken to the DOJ. 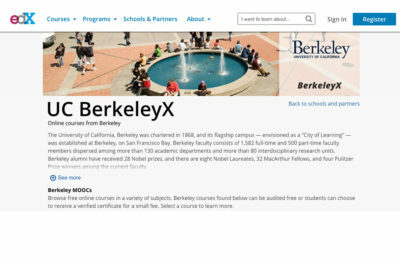 UC Berkeley YouTube content will be moved to a new channel where students, staff and faculty can access videos by logging in via CalNet. Videos recorded beginning in fall 2015 already require CalNet authentication for access. Access to iTunesU content, however, will be completely restricted, effective March 15. In a campuswide email briefing the community about the decision, Vice Chancellor for Undergraduate Education Catherine Koshland also cited avoiding pirating as a reason for moving content behind authentication. Montez said campus’s Eductional Technology Services, or ETS, will be coordinating the effort to develop content equipped with accessibility features, and has already begun reaching out to instructors about the proposed formatting changes. Additionally, ETS will be evaluating the impact on current courses that use already existing online education materials or legacy content. According to Montez, UC Berkeley consulted disability groups on campus for input on how the decision would impact students with disabilities. Karen Nielson, director of the Disabled Students’ Program, said the organization was contacted regarding possible concerns about the decision from students with disabilities. Shearer said despite UC Berkeley’s pride in the Disability Rights Movement, campus has not honored that commitment to students by enforcing policies meant to support DSP students. She mentioned the DSP alternate media policy, which requires professors to submit course readers by a specific deadline in order to be transcribed for DSP students. According to Shearer, her professors never met the deadline, causing her to fall behind in classes. The DOJ findings report states that upon request, ETS works with DSP and campus community members who are sponsoring the videos to provide transcription and upload audio transcripts of audio content. ETS does not, however, take requests regarding online content accessibility from the public. Stuart James, executive director of the Center for Independent Living in Berkeley, echoed the statement, calling the motion to restrict public access to videos inappropriate. According to the UC Office of the President’s Information Technology Accessibility Policy, new developments and purchases must be prioritized over retrofitting existing information resources, as stated in the DOJ report. The policy, however, also recognizes that difficulties in meeting technical standards do not excuse the university from ensuring that their resources are accessible to all. Arlene Mayerson, directing attorney at the Disability Rights & Education Defense Fund, said while the campuswide email made the video removal seem like a “loss,” accessibility does not appear to be the sole reason for removal. Georgina Kleege, an English professor and director of the disability studies minor, said campus should consider the benefits of making course content more accessible. 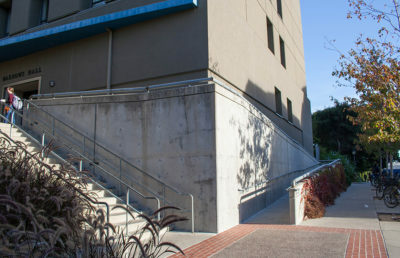 Kleege noted that some disability accommodations are used by everyone, citing wheelchair ramps as an example. Revati Thatte covers higher education. Contact her at [email protected] and follow her on Twitter at @revati_thatte.